Glued panels from all kinds of wood. 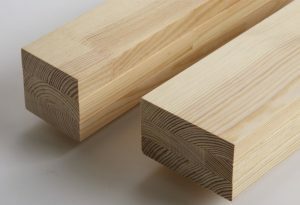 Glued by length and width, with or without finger joints, available in all quality levels and processing levels. 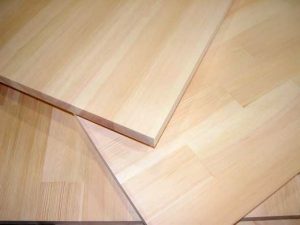 Glued elements for windows "Scantlings"
Scantlings of 2 to 6 layers available in any kind of wood. Glued for both internal and external use. Resilient to water, temperature and other weather effects. 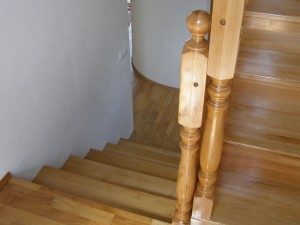 Elements for building efficient wooden stairs. Available in all kinds of wood.